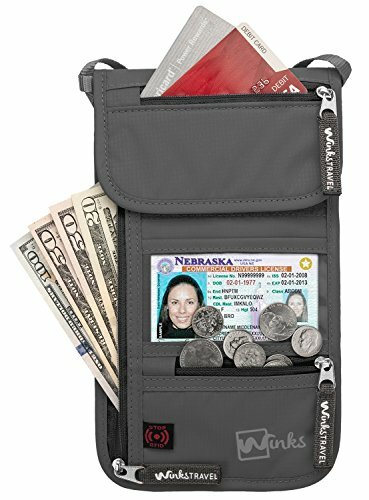 DESIGNED FOR ADVENTURE – We use the best materials at our disposal to provide the highest quality, durable, travel wallet for life’s expeditions. 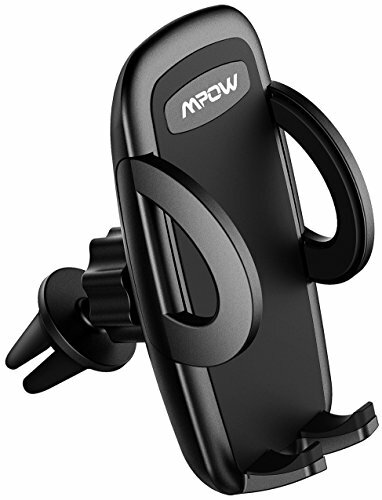 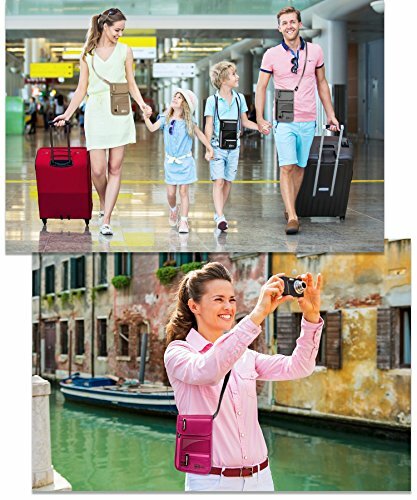 Great for crowded marketplaces, airports, sporting events, concerts, cruises, sailing or high security work places. 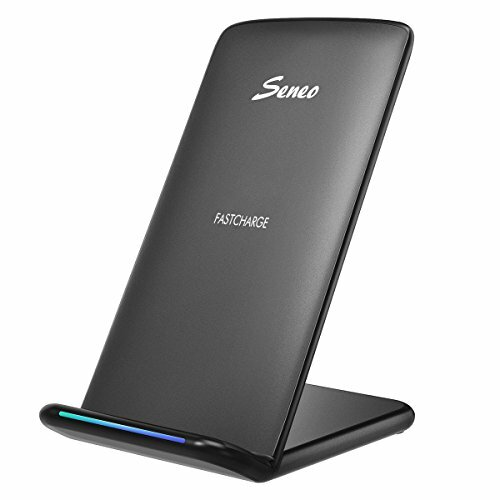 Toss it in your backpack for a quick day hike. 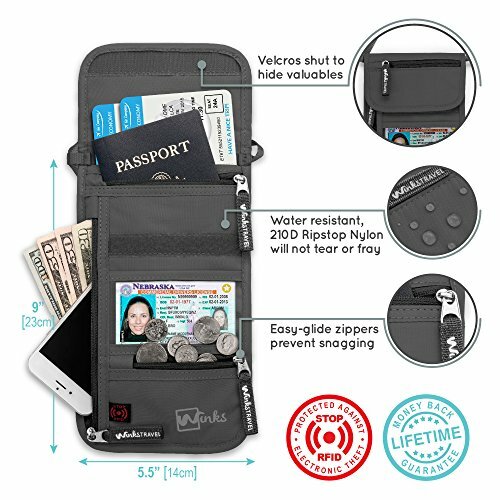 TRAVEL ABROAD WITH CONFIDENCE – RFID protection is sewn throughout the neck pouch so you don’t need to worry about electronic pick pocketers. 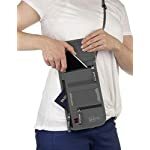 Wear it concealed under your clothes for additional security. 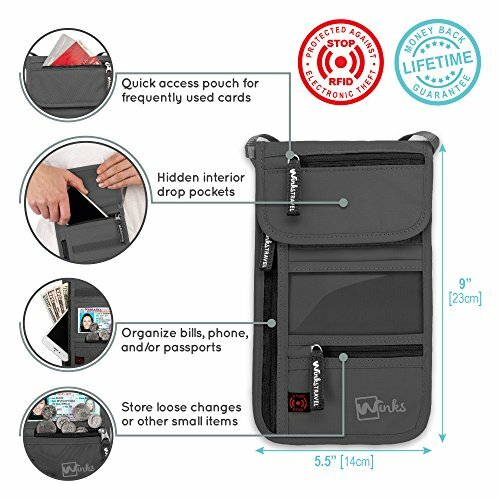 CONVENIENCE & FLEXIBILITY – 7 pockets throughout make organizing your valuables versatile to fit your needs. 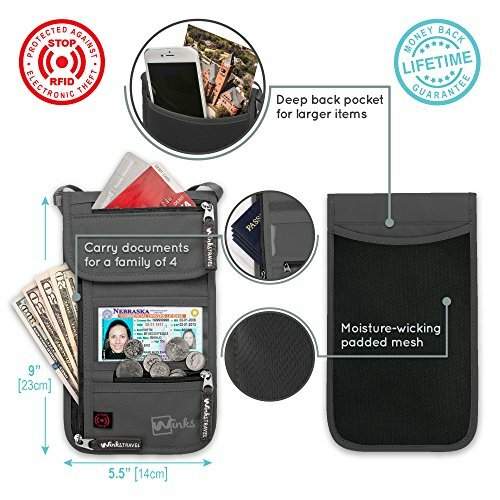 Quickly access your smartphone, passport, airline tickets, money, medication, room key, credit cards and more. 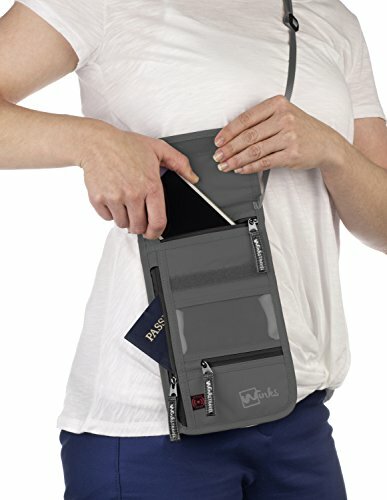 Simply throw it over your shoulder, around your neck and under your clothing. 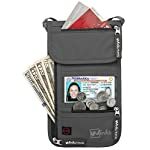 SUPERIOR QUALITY MATERIALS AND COMFORT – Made with 210D rip stop waterproof nylon, rest assured, you will never need to buy another travel neck wallet. 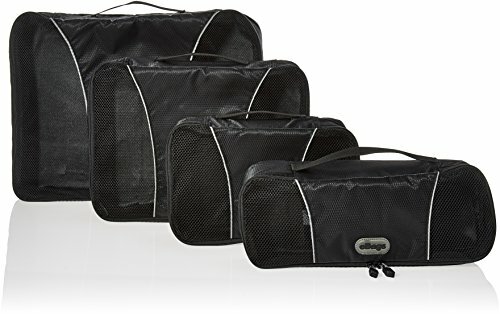 The breathable, padded moisture wicking mesh back is soft against your skin, helps reduce sweat buildup, and is not itchy like less expensive travel gear. 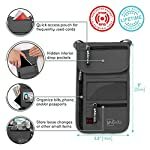 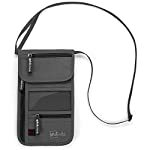 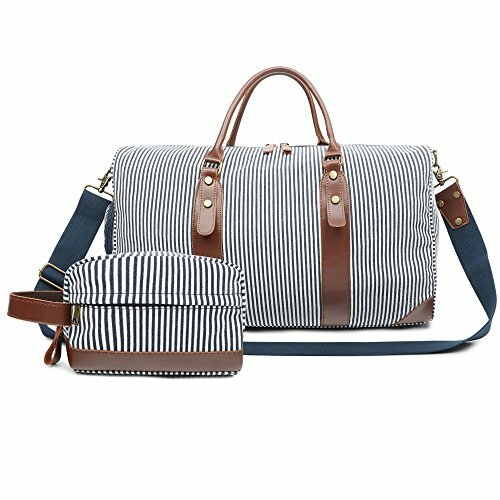 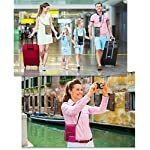 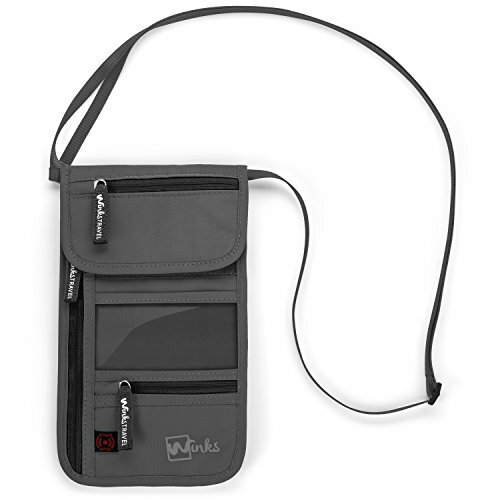 BUY MORE AND SAVE – 100% LIFETIME MONEY-BACK GUARANTEE – Save up to 25% off when you purchase multiple Winks Travel neck wallets and our other great products too.